Jan 20, 2018 Produced by：Japanese Big & Tall Clothing Mid international. Many big and tall guys have a fun side, so what better way to express that than with some cute Japanese clothes? Japan is famous for its playful characters and unique sense of style, and if you visit a place like Tokyo you can find kawaii clothes for guys across dozens of Japanese clothing stores. 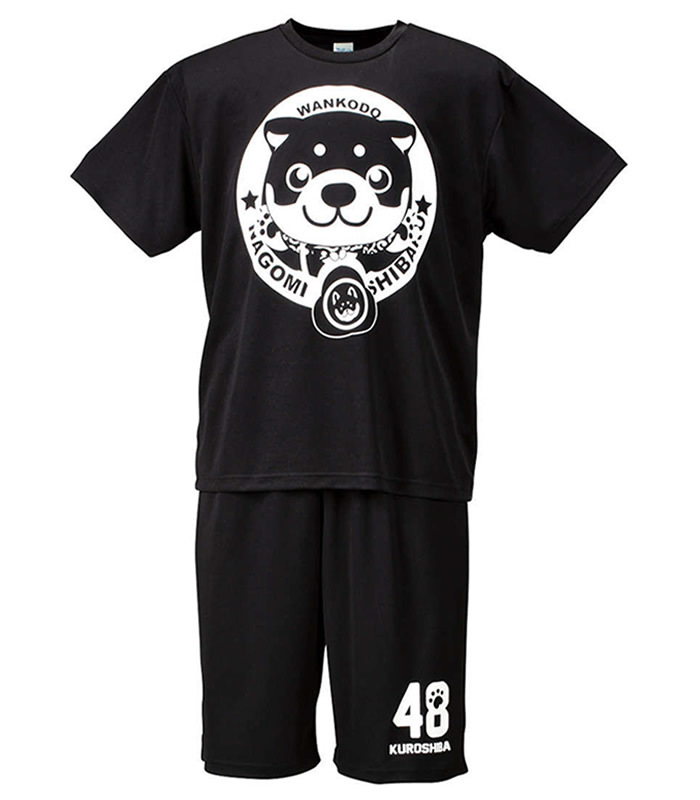 Our personal favorites are Wankodoand BUDEN SHOUTEN, two popular brands fronted by equally kawaii characters! Born in Kyoto and the brainchild of designer Zenri Yasuda, Wankodo’s cute and fun aesthetic is based around its mascot—a cute, moon-faced miniature shiba inu puppy, and his friends. Bold colors and patterns collide across the brand’s variety of wares, from long sleeved shirts adorned with delicate cherry blossoms to distinctively Japanese-styled vests and jackets. Perfect for the big or tall guy with a sense of humor and love for all things cute and cuddly, these adorably stylish clothes and accessories know how to make a statement! Why we love it: Along with its cuteness factor, this T-shirt and shorts set is made with a lightweight mesh material that combats sweat and stickiness. Easy to move around in, it’s also great for sports or even just lounging around at home! 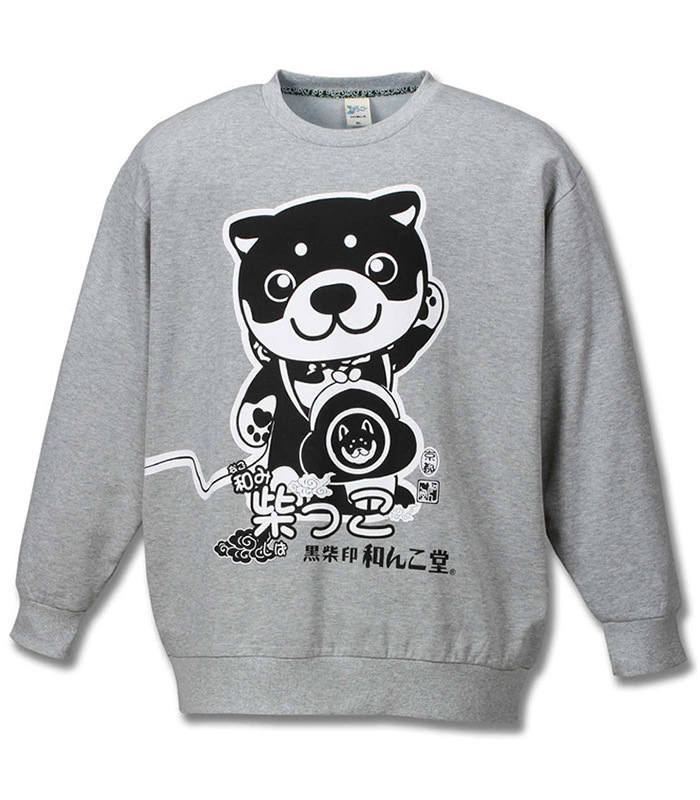 Why we love it:This cute sweater is adorned with the lovable shiba inu mascot at front and center. 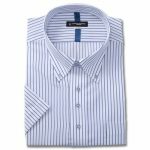 With warmth ideal for the spring and winter months, it’s also fitted with a stretch-stop tape around the neck that helps to withstand any unwanted stretching. 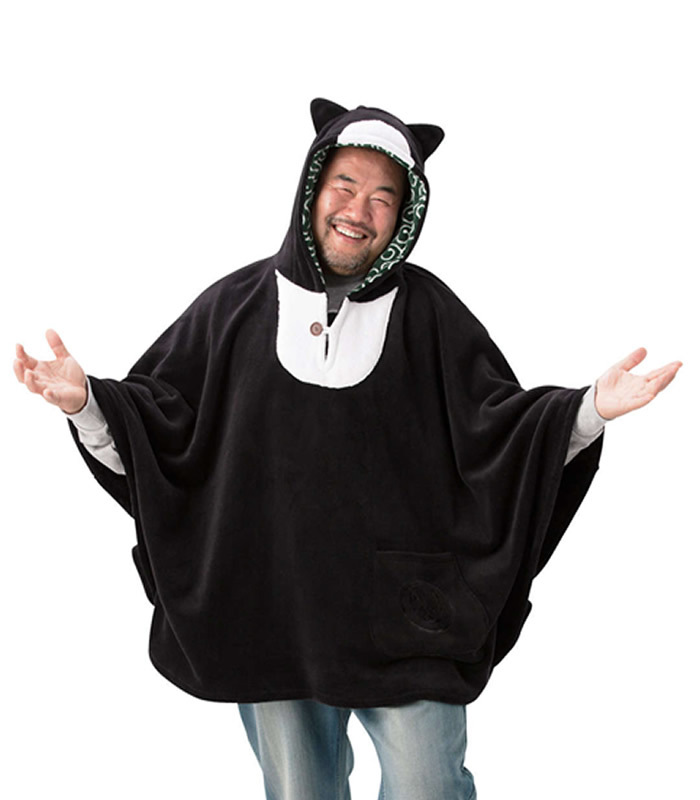 Why we love it: Arguably the most charming item from the Wankodo range, this hooded poncho lets you transform into the brand’s mascot—complete with cute pointed ears! Whether you’re out to warm the hearts of those around you or attending a convention, this poncho is sure to get you noticed while keeping you warm to boot. 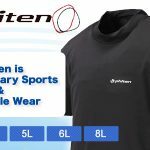 Founded in 1970, the BUDEN SHOUTEN brand has grown to offer a wide range of T-shirts, hoodies, Japanese jinbei, and more. Famous for its quirky, offbeat designs and cute characters, our big and tall selection of BUDEN SHOUTEN clothing and accessories includes colorful fleece gloves, hooded capes, sweatpants, socks, and other items. 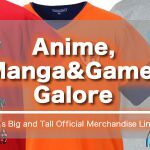 For those looking to give those around them a glimpse of their eccentric side, this one of a kind Japanese clothing brand is a great way to do so with a dash of fun. 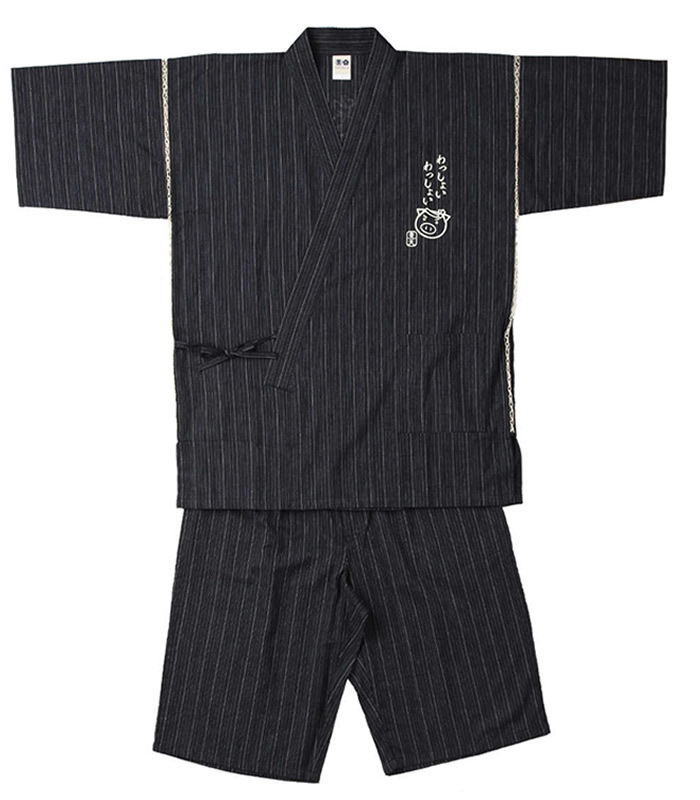 Why we love it:Japanese jinbei are worn during the summer months, especially during summer festivals. 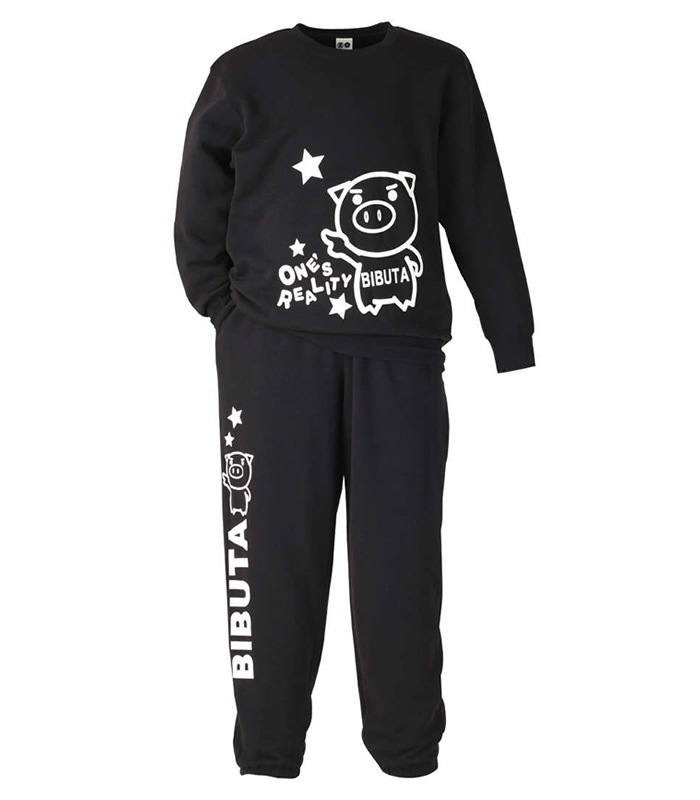 This twist on traditional Japanese jinbei has BUDEN SHOUTEN’s plucky pig mascot and his friends printed on its front and back, bringing a touch of Japan’s modern quirkiness to its old traditions. 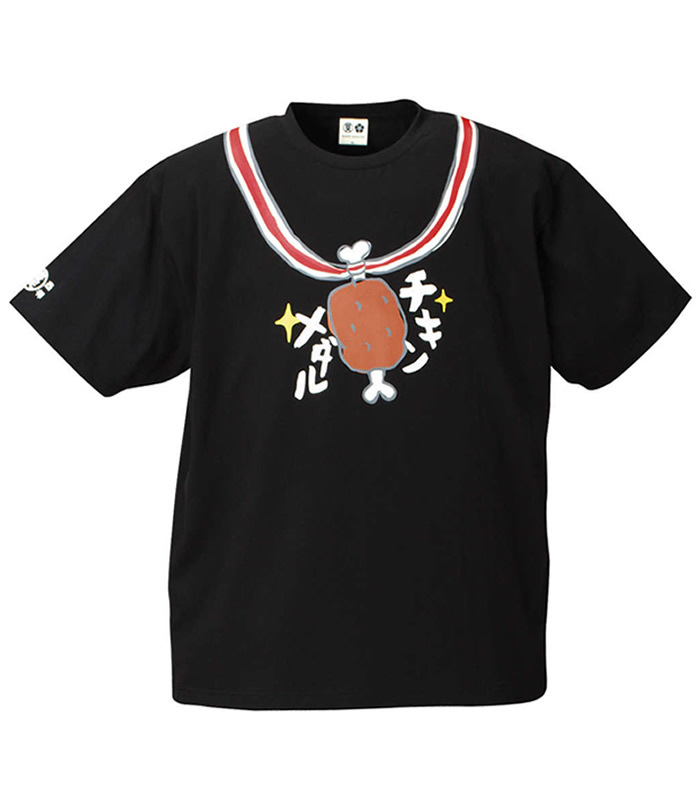 Why we love it: Perfect for the chicken lover, this unique shirt has a print wrapped around the front and back of the neck in the shape of a “chicken medal” – which is also proudly displayed in Japanese katakana characters. In addition, this fun T-shirt is made from 100% breathable cotton that makes it super easy to wear any time of the year. Why we love it: This comfortable sweat set is a great match for lazy days, or even for sporty types looking to go for a quick jog. Fitted in the right places and relaxed in others, its softness and warmth combined with the brand’s signature piglet make for an all-round easy-to-wear splash of kawaii! Which would be your pick? Wankodo or BUDEN SHOUTEN? 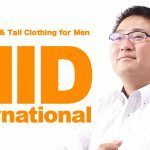 Whether you’re into anime clothes, cute Japanese clothes, or other unique big and tall apparel, MID is your portal to dozens of exclusive Japanese brands and hundreds of more big and tall products. Large size of the hat is in the mid-! 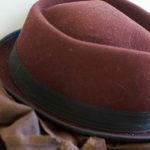 Learn about the types of hats! Maybe that backache is due to the swelling of belly? 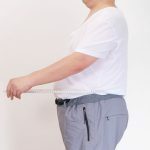 Low back pain improved in the stretch! Now I want to manage that sweat! Armpit sweating constitution can be improved and reduced measures? A bit of technique and traveling goods! 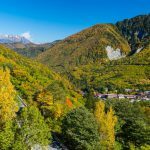 It is convenient to take it to the trip of GW!